Fair's Best Better Bayou Wings Are HERE!! Introducing our NEW Fair's Best Better Bayou (Xtra Hot) Wings and Sauce! We guarantee this will be your NEW "Favorite hEATIN' Sauce"! NorthernLights Pizza® Company is so much more than your local pizzeria. With dozens of specialty items made with fresh ingredients, you’ll quickly understand why quality is something we just don’t compromise. “I love how they have an app. It was very easy to use. Delivery was fast, the driver was very polite. The pizza was absolutely delicious and the breadsticks were even better than I imagined. Will definitely order again.” – Lydia S.
Choose a custom pizza creation with our signature, hand-tossed TastyCrust™ made just the way you like it’), one of our famous Scooby Snacks™, a mouth-watering Slammich™​, our Amazing Garlic Butter Breadsticks ​or our ​famous local pasta dish—Cavatelli. 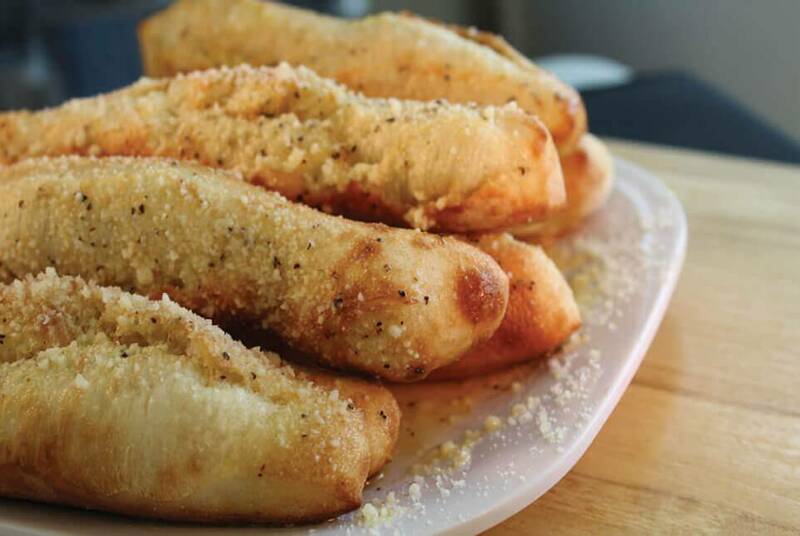 Whether the family is in the mood for pizza, pasta, breadsticks, wings, or dessert, NorthernLights Pizza® has something delicious for everyone for lunch and dinner! Order now and get deliciousness delivered. Your Home of the TastyCrust! Nothing brings family, friends, teammates, and coworkers together quite like a tasty pizza. But the flavor shouldn’t end before the crust, which is why you have to try NorthernLights Pizza® TastyCrust. Made with our fresh signature hand-tossed crust, TastyCrust is seasoned to perfection in one of six unique toppings. We also offer Thin and crispy crust, NEW Zesty DeepDish and gluten-free crust! 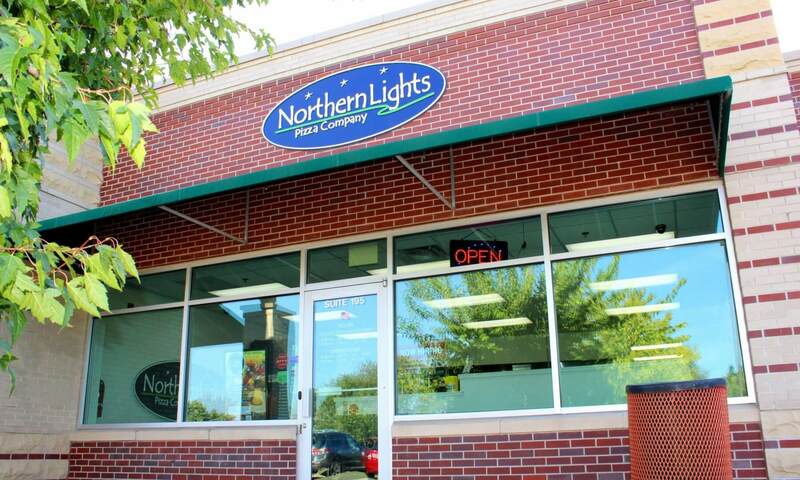 NorthernLights Pizza® Company is growing! Let us know if you are interested in opening a traditional delivery and carryout NorthernLights Pizza® shop or one of our new express locations, NorthernLights Pizza® DASH, which offers personal or large pizzas and our other scrumptious menu items for on-the-go customers in convenience stores, schools, hospitals, cafeterias, truck stops, and other quick-serve locations. Contact us for more details!